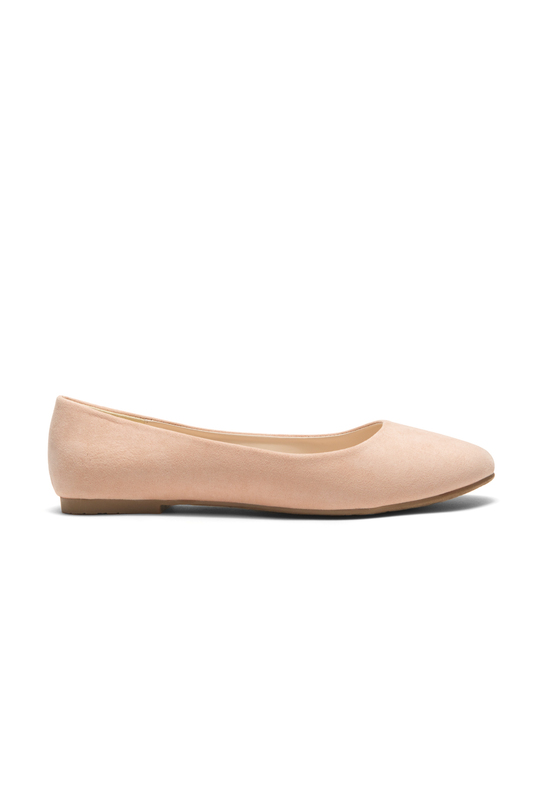 This peach ballet flat is absolutely sweetheart. The workmanship was excellent. Very detailed stitches and comfortable soles too. best online shop!! !